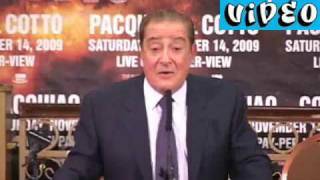 Manny Pacquiao Miguel Cotto Post Fight Press Conference PART ONE. 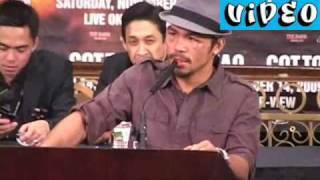 Manny Pacquiao Miguel Cotto Post Fight Press Conference PART TWO. 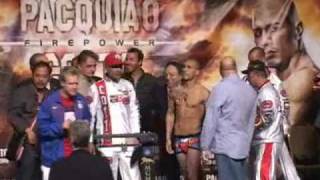 High Quality Manny Pacquiao Miguel Cotto Weigh In from MGM Las Vegas. 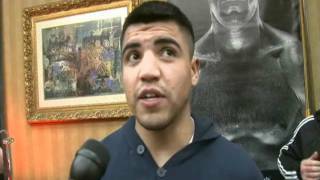 Hitler reacts to Floyd "Money" Mayweather's defeat of Juan Manuel Marquez. 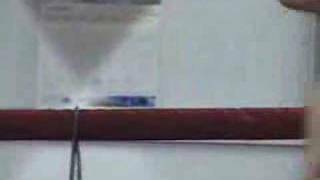 Ray Torres Remix Video WATER ON YOUR BALLS. 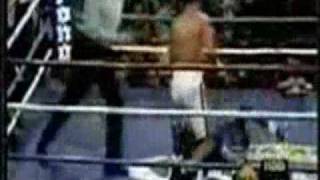 Arturo Thunder Gatti Trains for Leija Vero Bill Emes. 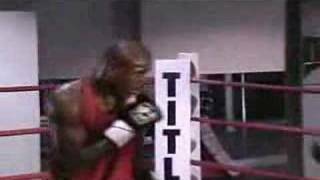 Cory Spinks training camp Jermain Taylor Bill Emes. 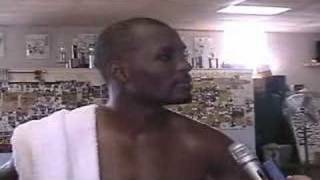 Bernard Hopkins Training Interviews Philly Bill Emes. Paul Spadafora Training after release Bill Emes. 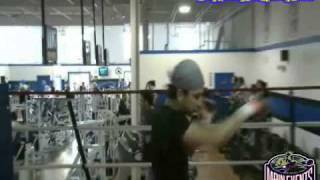 Mike Arnaoutis training camp Greek champion sparring. 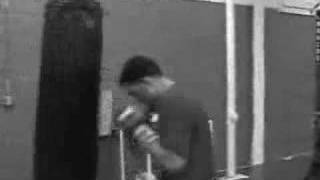 William Joppy training for Jermain Taylor camp video. 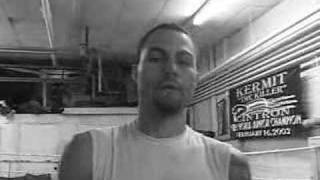 Antonio Tarver training camp Vero and interview. 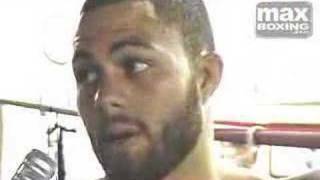 Glen Johnson trains for Roy Jones Jr.